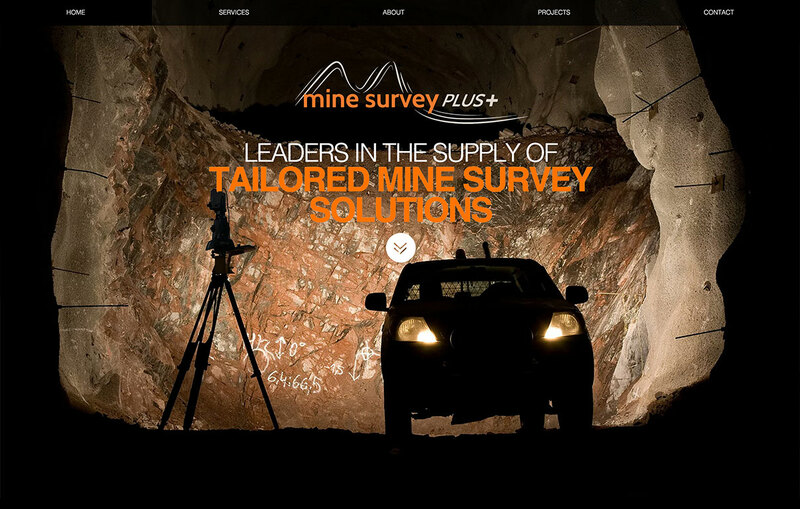 Adchix designs and develops websites for all sorts of businesses. From local mom and pop to global organizations. 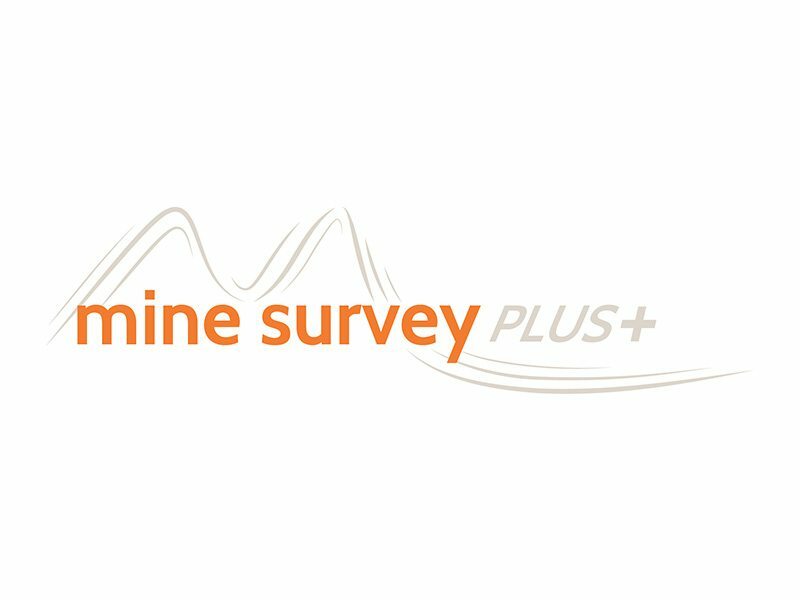 This website is for Mine Survey Plus – Leaders in the supply of tailored mine survey solutions.